CMI Online is an Evangelistic Ministry! CMI Online is a ministry of encouraging and equipping! 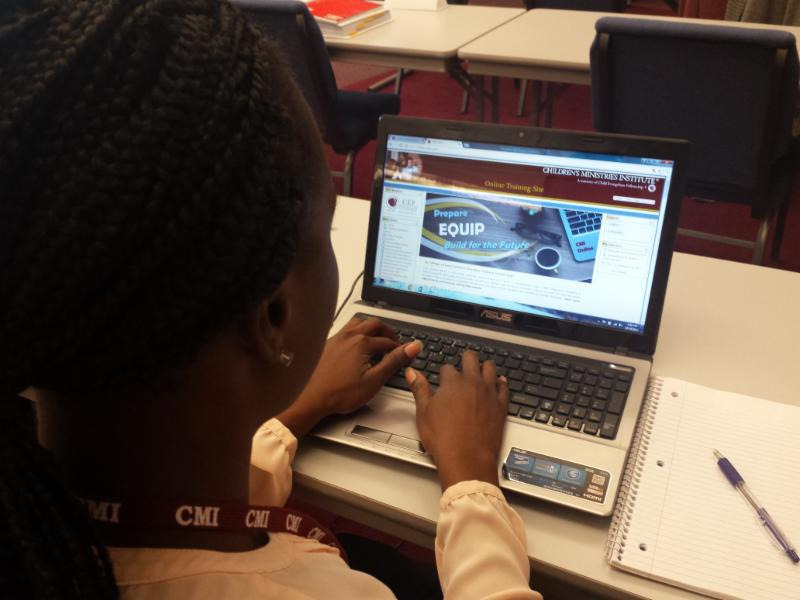 God is working through the ministry of CMI Online! As a result, more workers are trained and more children are reached with the message of salvation around the corner and around the world. To see what is available on CMI Online, visit online.cefcmi.com. You may also stay up-to-date of CMI Online happenings via the CMI Online Facebook page.